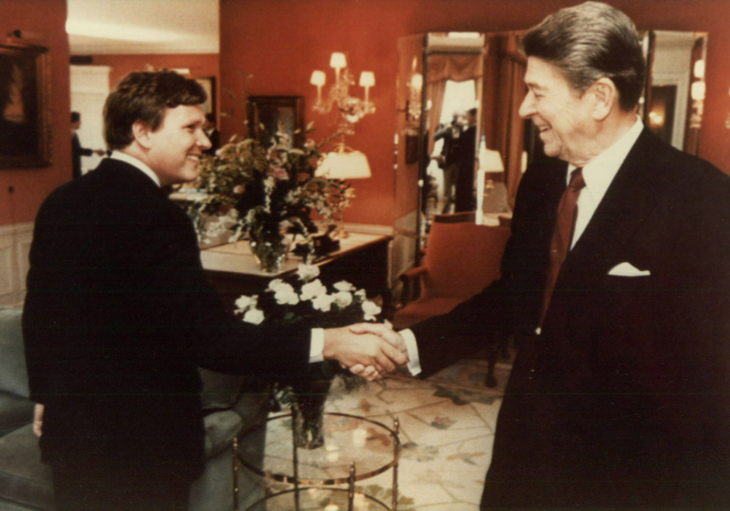 Martin served as Special Assistant to President Reagan for National Security Affairs, Executive Secretary of the National Security Council in the West Wing of the White House and Deputy Secretary of the Department of Energy during the Ronald Reagan administration. 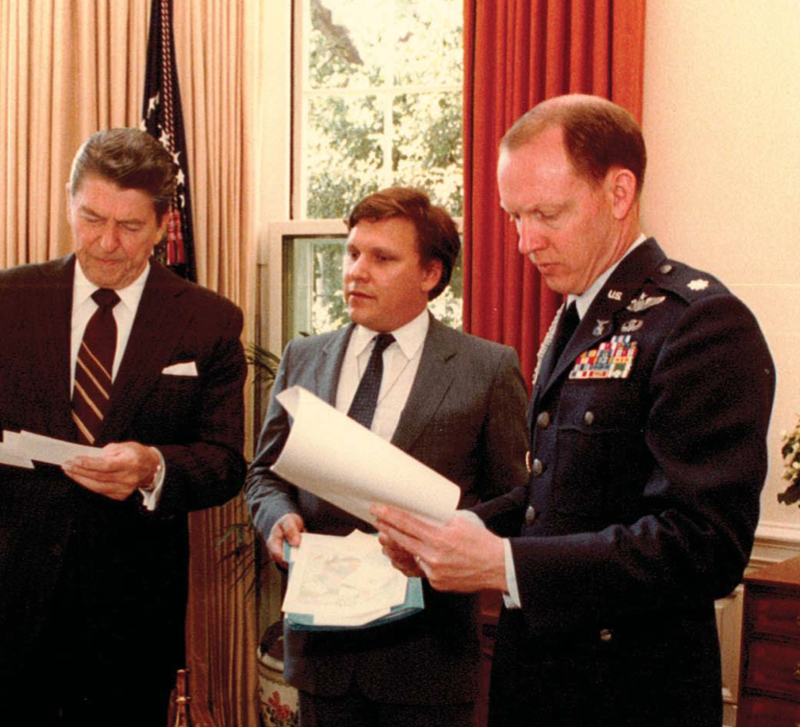 Martin has given a number of speeches on topics like Energy Security, US-Japan Relations, The Reagan Administration and more at venues which include the Council on Foreign Relations, The Assemblée Nationale, and the National Diet of Japan. Uploaded by Tech Change on 2015-03-12.